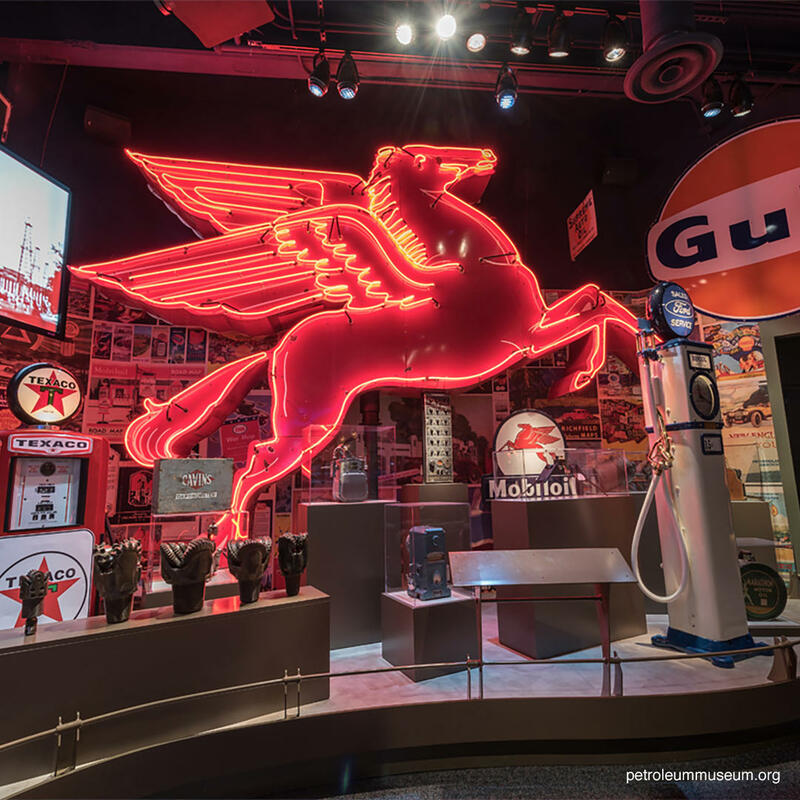 Detailing the history of the petroleum industry in the Permian Basin, this museum is a wealth of information on the use of natural resources for energy. It's also a great place for rock buffs who want to know more about the geology of the region and to see an incredible display of quartz and other minerals. The museum is open seven days a week between limited hours. Admission is about $12 per person.